Unfortunately, this program is currently sold out. If you would like to be added to a waiting list, please complete the form below. November 7, 2018, 5 to 8 p.m.
climate-change art exhibit from 4 to 5 p.m.
Join us for a dynamic discussion with the experts, followed by food, drink and participant dialogue on best practices for communicating climate science across campus and around the world. 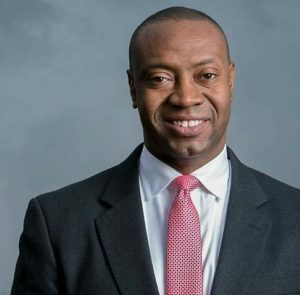 Dr. J. Marshall Shepherd, the distinguished professor of geography and atmospheric sciences at the University of Georgia who hosts the Weather Channel’s award-winning Sunday program Weather Geeks and writes on weather and climate for Forbes magazine. Dr. Shepherd is widely lauded for his ability to translate climate science to broad audiences. 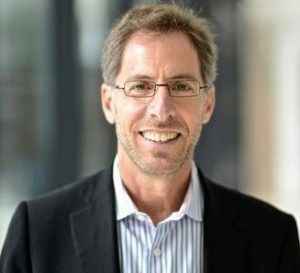 Jeff Huffman is the Director of the Florida Public Radio Emergency Network and South Carolina Information Network, which serve all public media stations in both states with life-saving weather information. 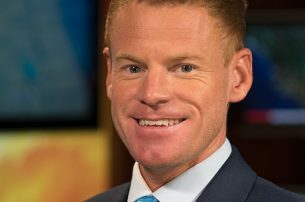 He is also the Chief Meteorologist of UF Weather, which serves all media properties from the UF College of Journalism and Communications and fosters students into professions of broadcast meteorology. 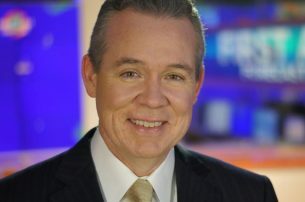 John Morales, chief meteorologist at Miami’s NBC 6 and the longest-tenured broadcast meteorologist in the South Florida market. A fellow of the American Meteorological Society who participated in Vice President Al Gore’s 1997 White House conference on climate change, Mr. Morales was one of the first broadcasters to focus on the local impacts of climate change as part of his broadcasts. 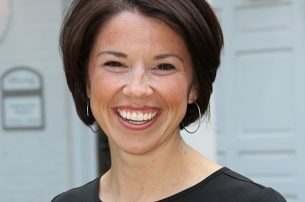 Bernadette Woods Placky is chief meteorologist for Climate Central, an independent organization of leading scientists and journalists researching and reporting the facts about climate change and its impact on the public. A joint project of the UF College of Journalism and Communications and the Florida Climate Institute, UF’s climate communications summit is co-sponsored by the Institute of Food and Agricultural Sciences, Office of the Provost , Sustainable UF and the Harn Museum of Art. For information on previous years’ events, click here. This program is currently sold out. If you would like to be added to a waiting list, please complete this form. For additional questions, email Cynthia Barnett at the College of Journalism and Communications, clbarnett@jou.ufl.edu.